There are so many reusable and repurposable items that can be incorporated into your garden as decorations or as functional items such as a trellis. 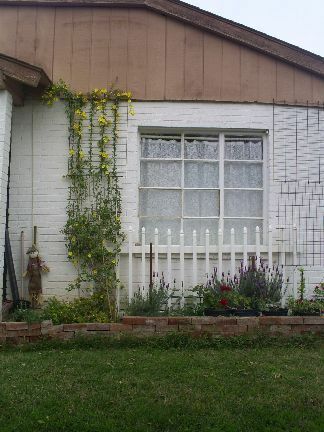 This guide contains some ideas about how to make a trellis out of an old box spring. Gardening is a hobby with my wife and me. 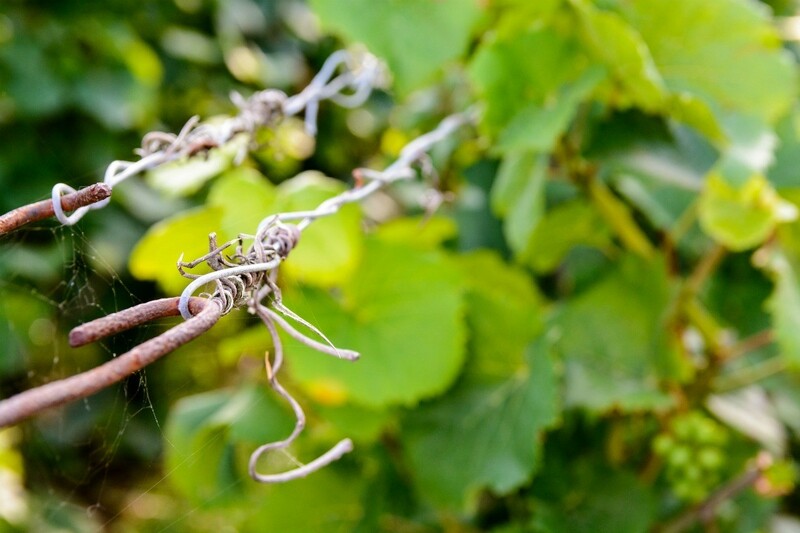 As we have a number of Clematis vines the trellises deteriorate. In my recycling travels I came upon a great way to make a trellis. I came by a motel and noticed a discarded box spring by the dumpster. I took it home and took it apart, finding some nice 1x4's and then took a bolt cutter and cut the spring in half and wala. We have 2 great trellises that are now in use. I might add that the clematis and the box springs make great bed fellows. I made a trellis for a climbing jasmine out of a dog crate that I no longer used. If it's made of steal, I bet it will look even better when it rusts! ... Plus it'll add iron to your soil! Do you have pictures? Would be helpful to see them. would you have a photo of it? I am trying to picture it and I can't get a good image.